Fulcrum provides a comprehensive test support capability. 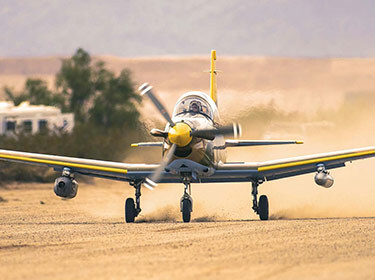 We not only conduct flight test activities; we conduct the testing necessary to get to flight test, support flight test, and produce post flight test documentation. We can manage the entire flight test process. The narratives below highlight our key flight test related capabilities. 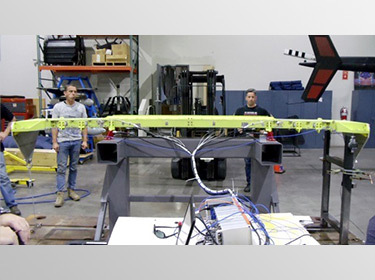 Whether you need end-to-end flight test management or technical support to augment your effort, we can help. Fulcrum conducts flight test activities on both fixed and rotary wing platforms. Fulcrum experimental test pilots are US Naval Test Pilot School graduates with relevant military and commercial experience. We typically conduct test flight activities in support of certification or performance planning efforts related to aircraft modifications and first article payloads. Often these payloads are weapons related. We also use flight test engineers as required for data collection and processing. At Fulcrum we develop and execute ground tests as required to support the overall test plan. This could include pull testing, RAP testing, vibration testing etc. The purpose of the testing is typically to establish/meet safety of flight criteria, correlate actual data with predictive models, and produce data for certification. We work closely with the airworthiness authority to ensure our test methodologies/plans satisfy the certification requirements. Our instrumentation technicians can apply transducers to measure; strain, force, loads, displacement, torque, and pressure/acoustics. After application we test and calibrate the instrumented system in preparation for data collection. Fulcrum maintains an organic RAP test capability that includes test execution and data analysis. 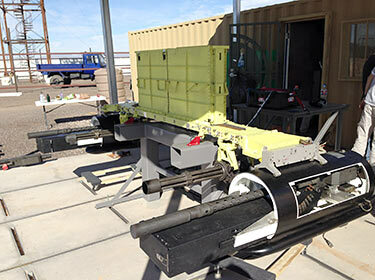 We design, substantiate, and build test fixtures to support instrumented test events. 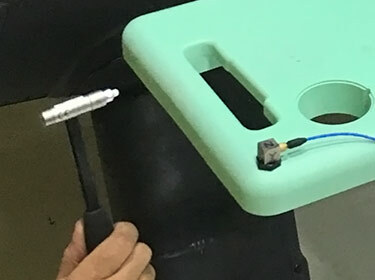 Based on our thorough understanding of the test process, we ensure our test fixtures will not induce anomalies into the data collection process. Armed aircraft operations are a Fulcrum core competency. 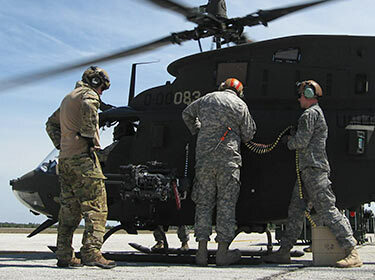 We have a full compliment of gunship pilots, armament personnel, and engineers with weapons experience. We are very comfortable operating FARPs and running range operations as well as maintaining various weapons systems day or night. We have experience performing these tasks in operational, training, and test environments.